Dr Andrew Comley is an Orthopaedic Surgeon who visits Burnside Hospital. Dr Comley did his undergraduate medical and specialty training as an Orthopaedic Surgeon in Adelaide. Since qualifying as specialist surgeon he has undertaken further Fellowship training in Canada, USA and the UK. Dr Comley’s areas of interest are knee and hip replacement surgery. Dr Comley has a particular interest in direct anterior approach total hip replacement as well as minimally invasive partial and total knee replacement utilising computer navigation systems to provide accurate alignment during knee replacement surgery. 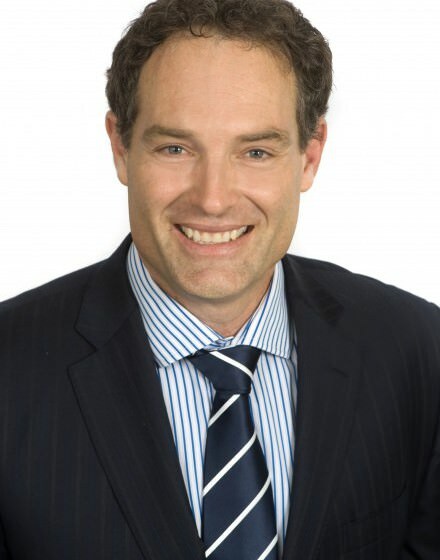 Dr Comley also has an interest in rapid rehabilitation and accelerated recovery after hip and knee replacement surgery and utilises leading edge techniques to ensure the best recovery outcomes for his patients. Dr Comley provides consultations primarily at his office at Wakefield Orthopaedic Clinic. Dr Comley also consults at Glenelg, Gawler and in the Riverland. Appointments in these areas can be made by telephoning 8236 4193.